Aloha Kona side! This will be your last opportunity to experience the Power of the Medicine! I return back to the mainland shortly after this Sound Journey. Together, let’s set our powerful intentions and deeper healing to bring in a new era!!! 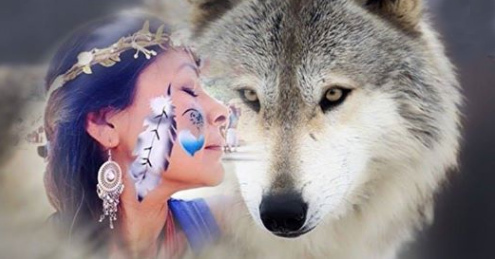 We we will embark on a journey back in time with Native American drumming, Ancestral songs, Shamanic chanting, Animals speak! Then we will time travel into the future with high frequency Toning channeled from Galactic beings, Light Language from the depths of the Soul, and back into the present. You will be guided into a deep meditation where you may experience self healing, self discovery, self love, re-birth, past life remembrance, remove blockages, re-calibration of cellular structure, karma release, and more.